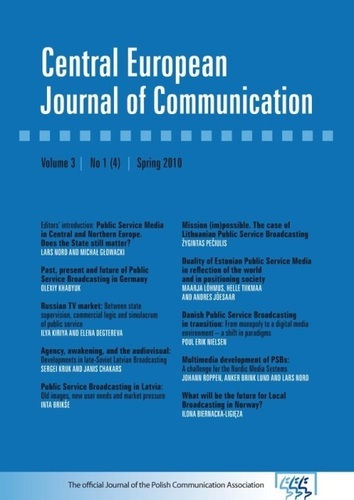 Editors’ introduction: Public Service Media in Central and Northern Europe. Does the State still matter? Public Service Media Fee to substitute Television Fee in Finland?